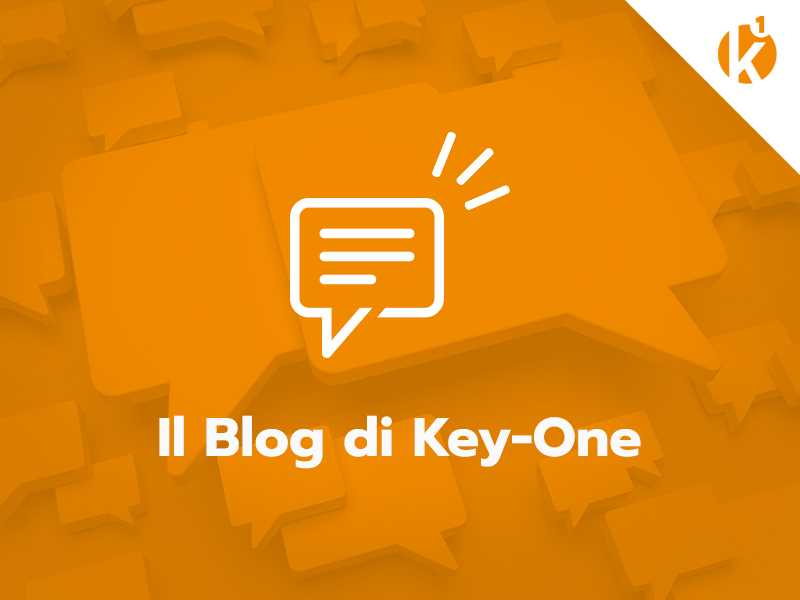 The experience is part of the life story of each of us, but it is only through the stories that you can share it and plant stable roots for the future: with this good motivation we want to introduce the Key-One blog. Our company was founded in 2005 as the first Digital Media Factory in Italy, but what is a digital factory? And what distinguishes it from the other companies in this sector? Dialogue and innovation are the key elements from which we start. Dialogue is crucial to relate to its employees and its customers. It is thanks to the comparison that you can create contacts to grow your business and strengthen the brand reputation. The digital agencies, thanks to the creation of websites, have been able to be first in responding to the growing demand for online communications by. How can you define the desire to find the right answers to specific questions, if not always through looking always for innovation? Working in a digital agency means, being constantly updated, but not only. What everyone should have is curiosity. 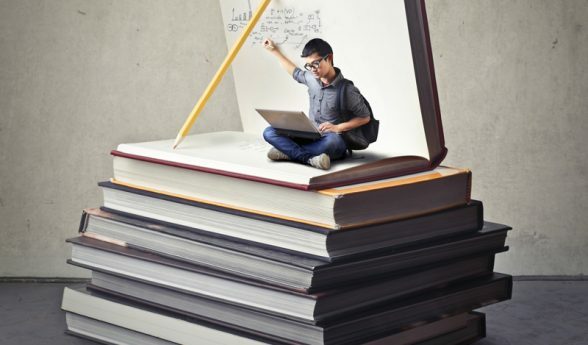 Innovation and curiosity have enabled us, in the course of twelve years, to expand the network of services offered to our customers, which to date includes the creation of websites as well as: online marketing strategies, optimizing content for SEO perspective, social media management, creation of Google Adwords campaigns, and much more. Creativity and technology are two pieces that must always fit perfectly with each other, in this way it is possible to provide communication services with high added value. Creativity finds expression both within the text content of sites, representative for the brand identity and storytelling of the company, both in the work done by our web designers. Digital technologies are becoming a key element in establishing relationships, facilitate and improve the chances of getting in touch with our customers and with their audience. The five winning elements that a digital agency must possess are reflected in our objectives, the same objectives that we try to pass every day to our customers, mainly SMEs. A planning process is critical to the achievement of results, which is why the briefing phase with the client and his involvement in setting goals is the most important step for effective strategic planning. In this blog we will follow along step by step our case histories to retrace with you the work done over the years. The analysis of the work done will show us how for each product category being digital is not a debatable option, but it is the real challenge of the future. Data storytelling what is it?